There are relatively few gaming bloggers as dedicated to their work as Erik Tenkar, the proprietor of the blog Tenkar's Tavern. He's got a Patreon page set up to help him offset the costs of his phenomenal efforts here. Join him! Also, a couple of Kickstarters of note include, first, "Pyramid of the Lost King: Adventures in Basq" by Johua De Santo. It's a modest adventure for Sword & Wizardry so jump on board here. 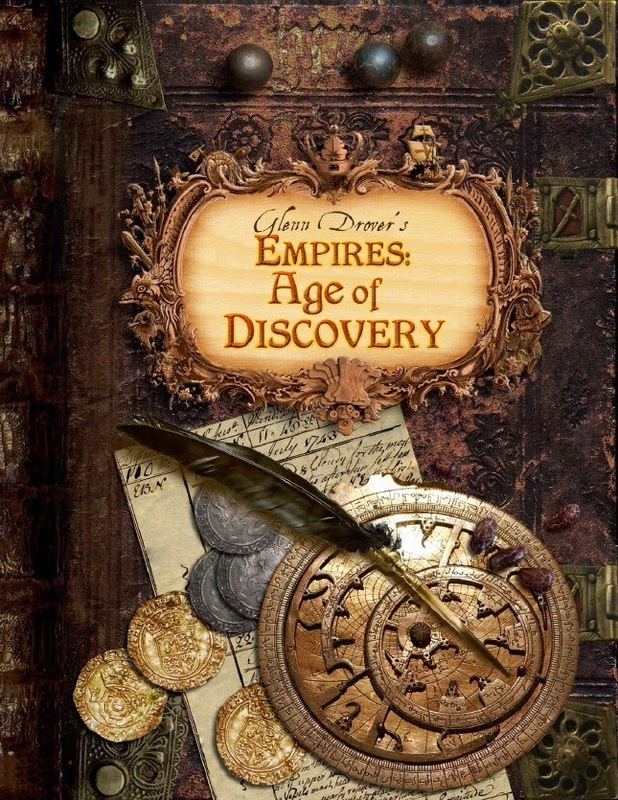 Finally, there is still time to get in on the juggernaut that is "Empires: Age of Discovery (Age of Empires III reborn)" by Eagle Games here. projects plus other crowdfunding efforts.